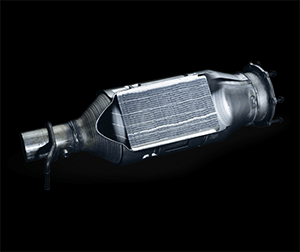 How can DPF removal help? and can at times attain soot removal efficiencies of close to 100%. To add to this, a diesel powered vehicle equipped with a functioning filter will emit no visible smoke from its exhaust pipe. VOSA confirm DPF is not a legal requirement and is not needed to pass your vehicles MOT. We offer a full and effective DPF removal service where we work with some of the world leading ECU programmers to produce software to stop the ECU looking for your filter and the DPF can be removed successfully without logging any error codes or warning light. All so we can Re mapping and chipping can remove DPF software, speed limiters, rev limiters etc.